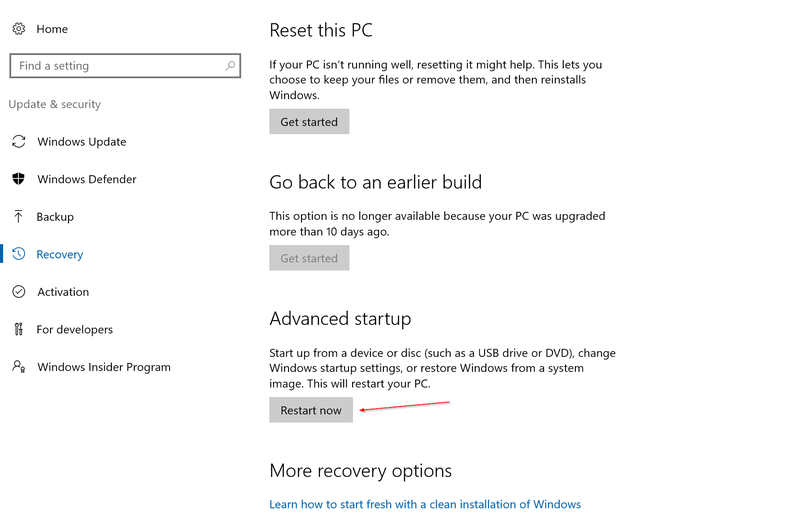 If you can boot into Windows 10, but you’re having issues with the boot process, consider using Windows 10’s Advanced Startup tool. This tool assumes you can boot into Windows and navigate to the PC Settings area. 1. Click or tap the Start menu and choose Settings. 4. 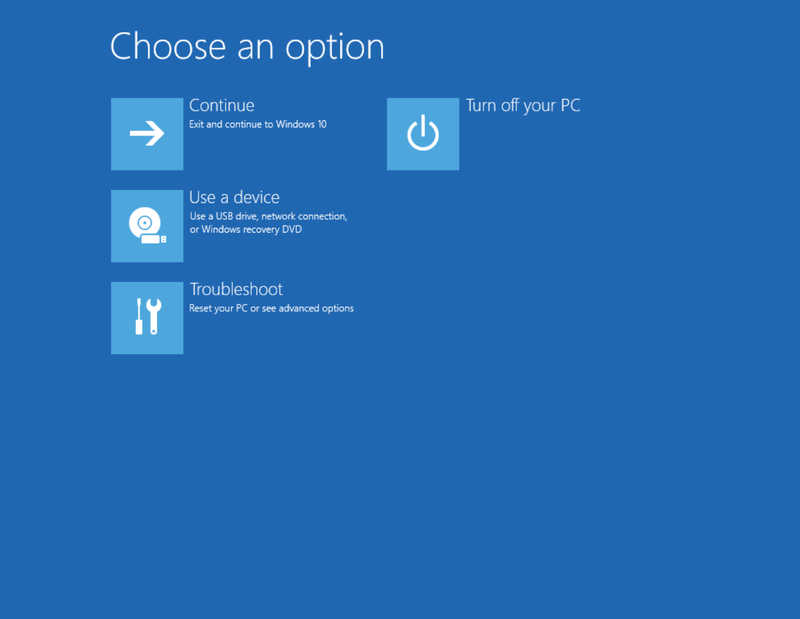 After Windows 10 restarts, it displays a screen similar to the one shown at below picture. ¦ Reset Your PC: Use this option to completely remove all files (including files you’ve created) and to reinstall Windows 10. This destroys all files you have created or saved to the computer. Windows to the previous build. ¦ Advanced Options: Use this option to find additional tools for fixing startup problems. warning: Do not use the Reset Your PC option until you’ve made a backup of your critical files. 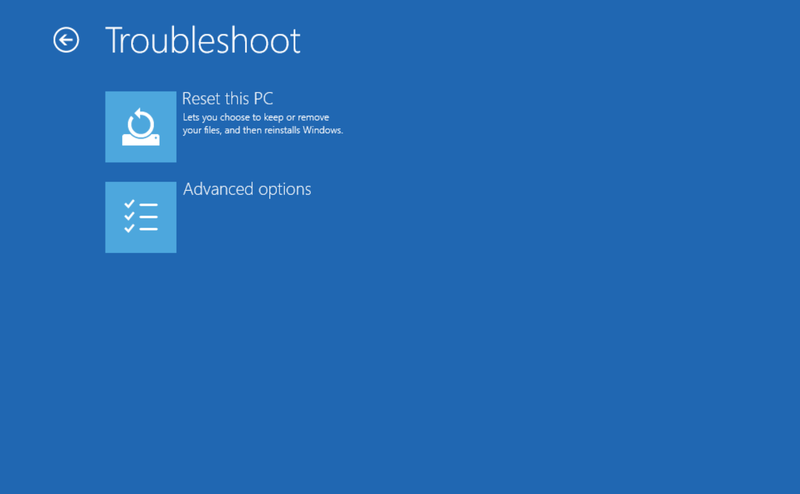 Use the Reset Your PC option only as a last resort when all other troubleshooting tasks failed.